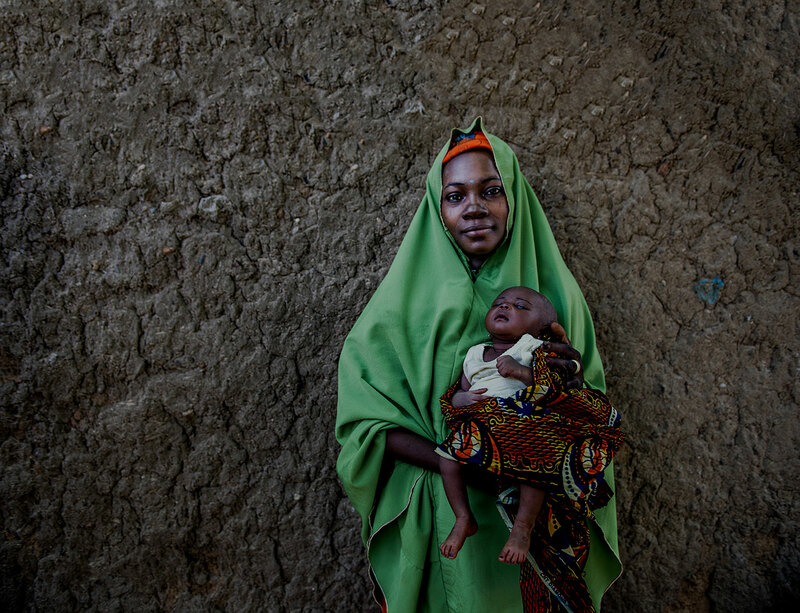 In Kenya, according to a 2013 assessment, approximately 353,000 people are unimmunized, and DPT3 coverage in the poorest wealth quintile is 10% lower than in the highest quintile. 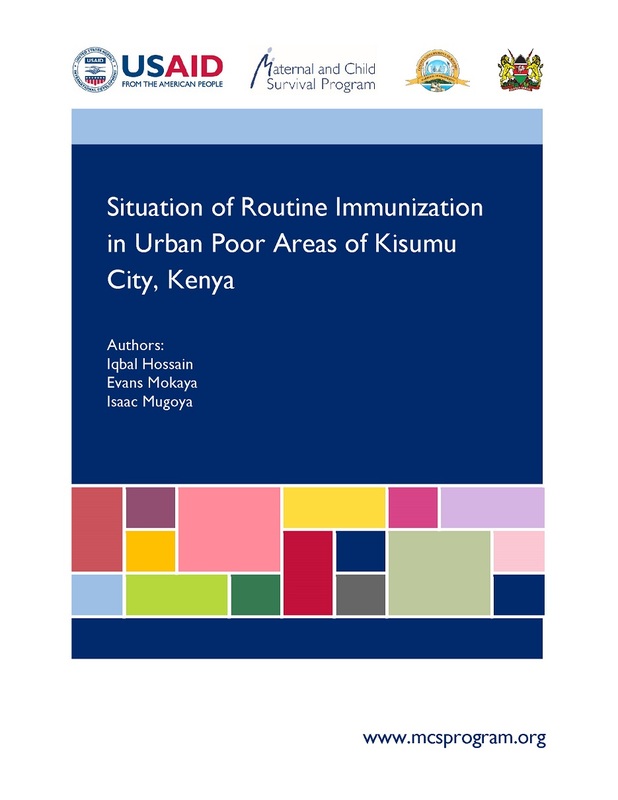 A situation analysis of routine immunization (RI) in Kisumu City was conducted to assess the immunization status of children, and to understand the challenges and barriers to access and utilization of immunization services among the urban poor. The findings of this assessment are invaluable for the development of strategies and plans to strengthen RI services and for achieving equitable coverage among different populations in Kisumu City. The findings can also be applied to other Kenyan cities.